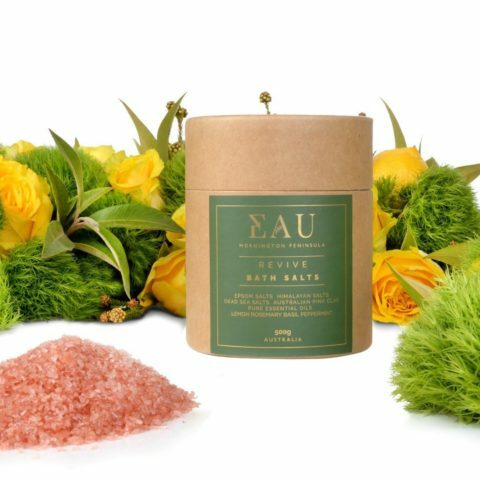 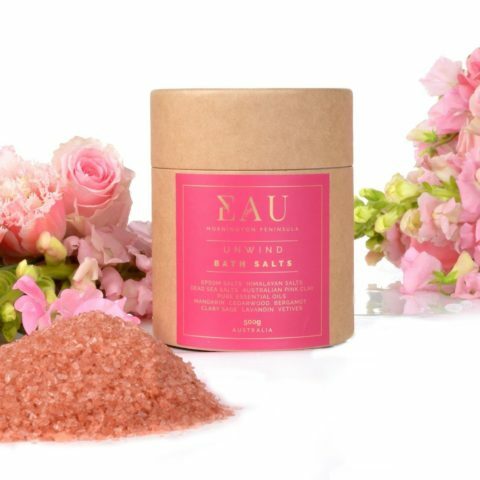 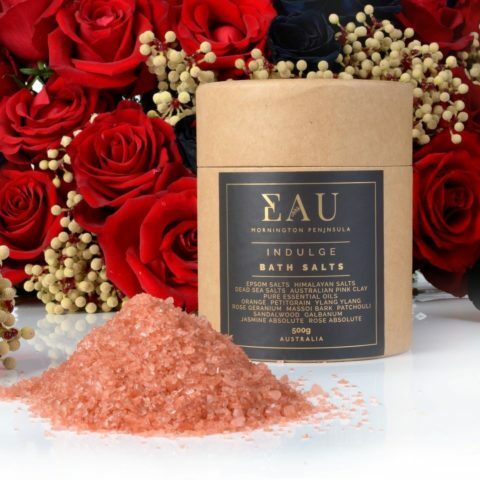 EAU Natural Bath Salts are hand-blended on the pristine Mornington Peninsula from specially selected ingredients, including the highest quality Epsom, Dead Sea and Himalayan Salts with Australian Pink Clay. 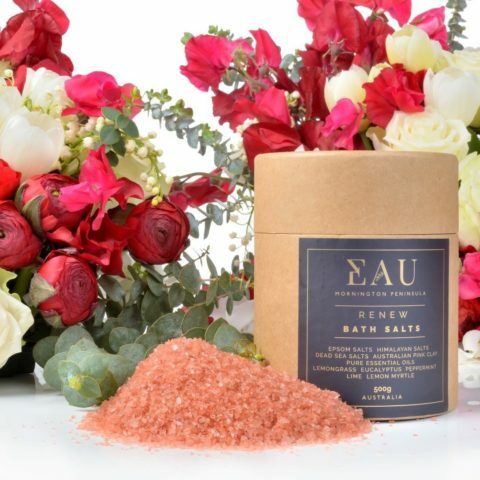 Each of our Bath Blends combine natural mineral salts and Australian clay with Pure Essential Oils. 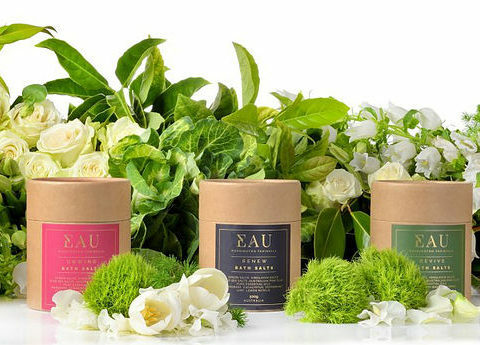 which has been utilised for centuries for their potent proven therapeutic properties. 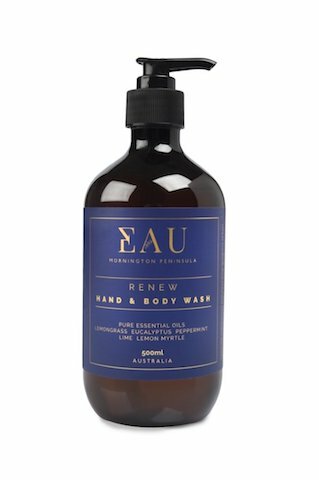 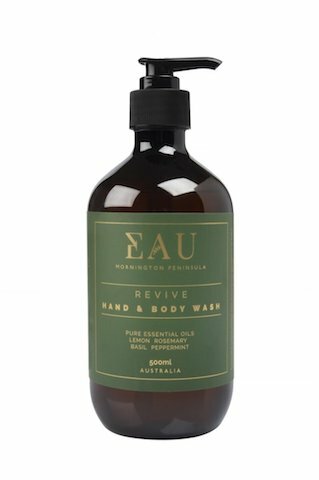 Each holistic EAU Mornington Peninsula Blend – Unwind, Revive, Indulge, Calm and Renew contains a special selection of pure essential oils and salts and Australian clay to create a luxurious bathing experience while delivering their own individual health benefits. 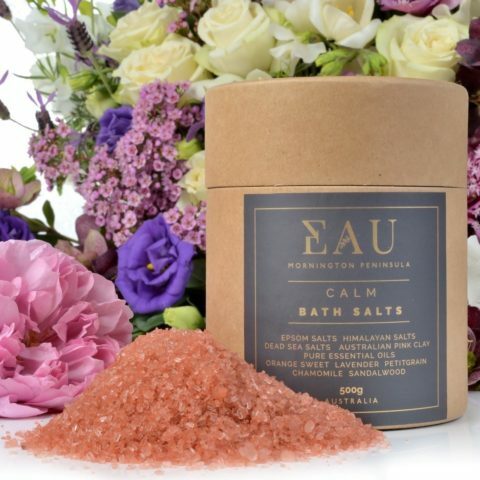 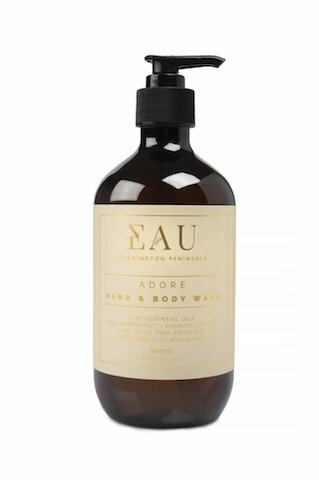 Bathe in Total Wellbeing with EAU Mornington Peninsula Natural Bath Saltsbath accessories, you can be assured of finding the perfect gift for every occasion from EAU Mornington Peninsula. 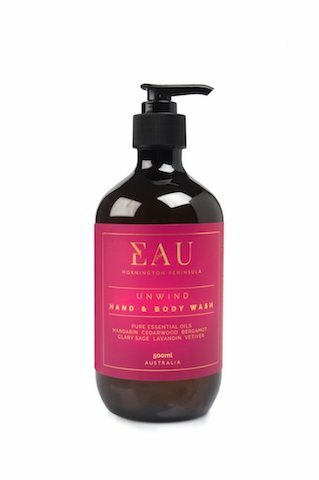 One One Six is delighted to be your online EAU Mornington Peninsula stockist gifts online as well as treats for your own home!